One handy item that mostly house should have is a mortar and pestle. As for me, I think this one item is very useful kitchen stuff in any way. I grow up with a simple home who loves to cook different Filipino delicacy and one thing I’ve noticed is the usefulness of the above mentioned. I didn’t realize it until I started to cook for my family parties. It is more convenient to have the item as it crushed and mashed things easily, especially small items. I’m more eager to get one for myself, to give me the fastest way to crush and mash condiments and other food. I found an affordable one online and can’t wait to earn my gift card to redeem in the store. Just one thing I would love to complete my kitchen items. Actually, when I'm studying my course in Chemistry, I usually used this mortar and pestle. In cooking, I used it too but made of wood. There are many kinds of this item in the market. I have wooden and marble version... but I prefer the wooden because the veggies won't slip out, very handy kitchen tool indeed! Hahaha that is one of the things in the kitchen I want to have but of course I need to prioritize some other things though next time I will make sure to buy one. The one I have is made of wood. I want to have the marble one too. A well equipped kitchen should have a mortar and pestle. I have mine and found it to be useful and quite versatile. I don't have this in my kitchen. 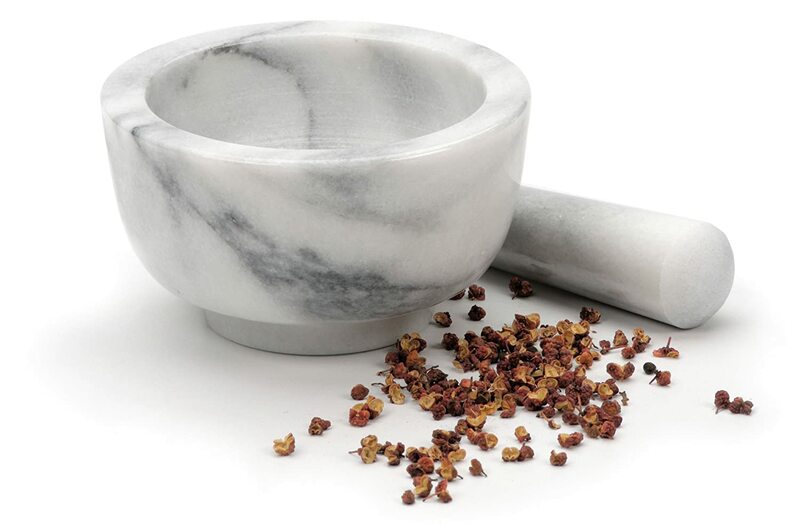 I've always wanted to buy one as it's easier to pound garlic and peppercorns using the mortar and pestle. This is a must have in the kitchen. It comes in very handy whenever you have the need for it. I don't have one but I am fine with it, I don't really need it. If ever I need one, this is the kind would get. so it is called mortar and pestle :-) Growing up as a child of parents who loves cooking and good at it, mortar and pestle was my companion at a young age. My parents would assign me small chores like crushing the head of shrimps to extract it's juice or turning peanuts into powder for that mouth-watering kare kare. This blog is a walk down memory lane. Happy cooking! I have 2 of these at home. One is for the exclusive use of pounding chili peppers. My son and I love making our own chili-garlic sauce and we really spend time pounding those red hot chilis to a pulp.The other one is for "general use" - peppercorns, garlic, shrimp heads, roasted peanuts, etc. Happy cooking!